Carla D. Hayden is the Chief Executive Officer of the Enoch Pratt Free Library, in Baltimore, Maryland. Prior to coming to Baltimore, Dr. Hayden was the First Deputy Commissioner and Chief Librarian of the Chicago Public Library, an Assistant Professor in the School of Library and Information Science of the University of Pittsburgh, and Library Services Coordinator at the Museum of Science and Industry in Chicago. A graduate of Roosevelt University, Dr. Hayden earned her MA and Ph.D. degrees from the Graduate Library School of the University of Chicago. 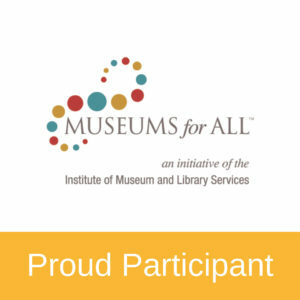 Dr. Hayden is a member of the National Museum and Library Services Board, which advises the federal Institute of Museum and Library Services (IMLS). She is an active member of the American Library Association (ALA) and was elected President of ALA for the 2003-04 term. She served as the Immediate Past President for the 2004-2005 term and the President-Elect for the 2002-2003 term. She also served as chair of ALA’s Committee on Accreditation and Spectrum Initiative to recruit minorities to librarianship. 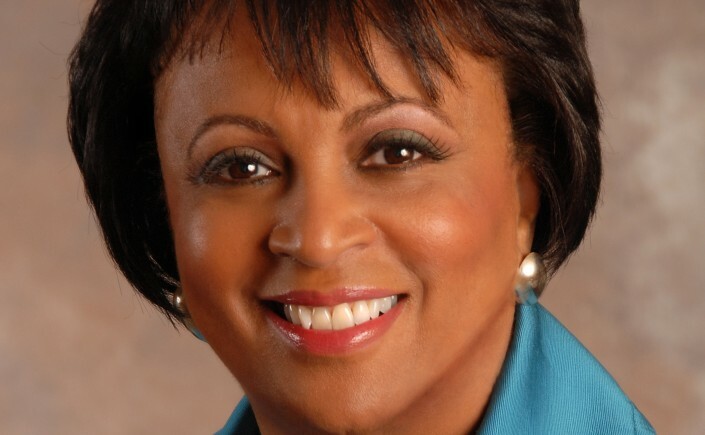 She is currently a member of the Boards of the Maryland African American Museum Corporation; Baltimore Leadership School for Young Women; Baltimore Gas & Electric (BGE); Goucher College; Johns Hopkins University, Sheridan Library Advisory Board; Downtown Partnership Authority; as well as the Shriver Hall and the Center Club of Baltimore. She also received the Joseph Lippincott Award (ALA) 2013.